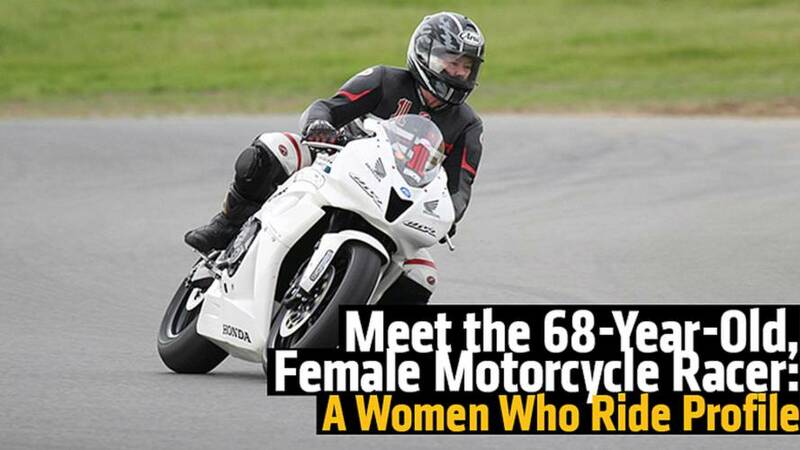 Age means nothing to women in the world of motorcycle racing. 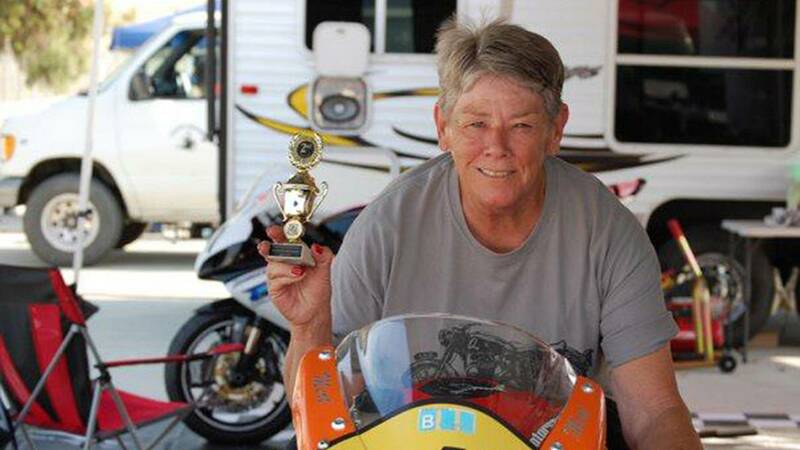 Meet Mardelle a 68-Year-Old, Female Motorcycle Racer. Wouldn’t it be nice if you could not only ride, but also race a motorcycle well into your 60s? Some people would think that’s a silly thought especially since most pro-racers begin in their early 20s and retire around their later 30s to 40s. But let’s agree with those who don’t think racing has a time limit. After all, there are guys out there who’ve been racing for 30 or more years--a long time to be in the sport. Those guys are very fortunate to have made it that long too, especially in a high-risk sport like motorcycle racing. 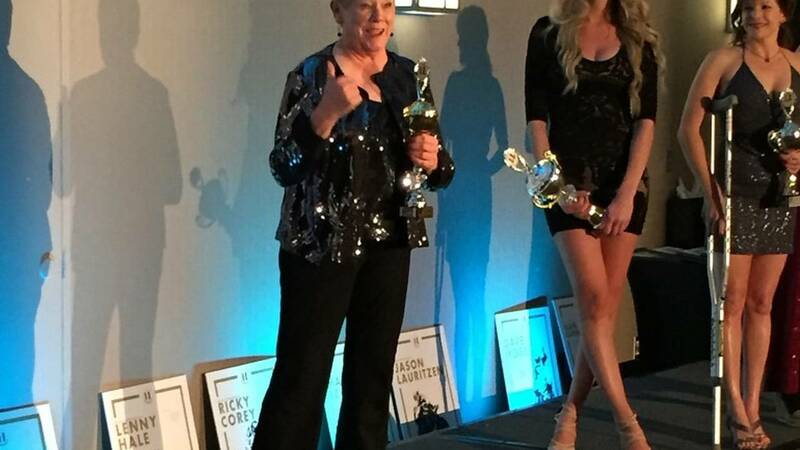 Now, let’s say there is a woman out there who wanted to start racing at the age of 65. What would you or most people say to that? I can’t really answer that for everyone, but I did ask one person, and she thinks it’s never too late to do what you set your sights on. 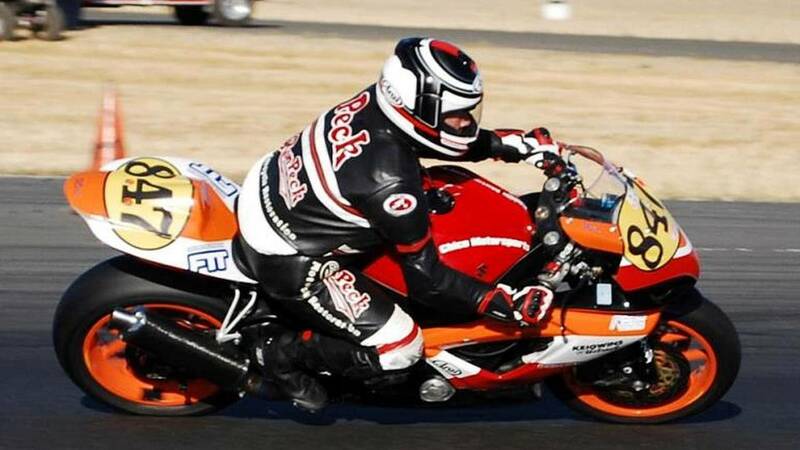 Mardelle Peck is a 68-year-old racer for the American Federation of Motorcyclists (AFM), an amateur road racing club in Northern California, who began racing in 2012 at 65-years-old. So what lead her to do this to begin with? It all started when she met her husband, Ron Peck, 50 years ago. “Ron was a crazed 21-year-old who rode motorcycles and when I jumped on the back, he scared the heck out of me. So I decided I’m probably going to have to learn how to ride my own bike,” said Mardelle. 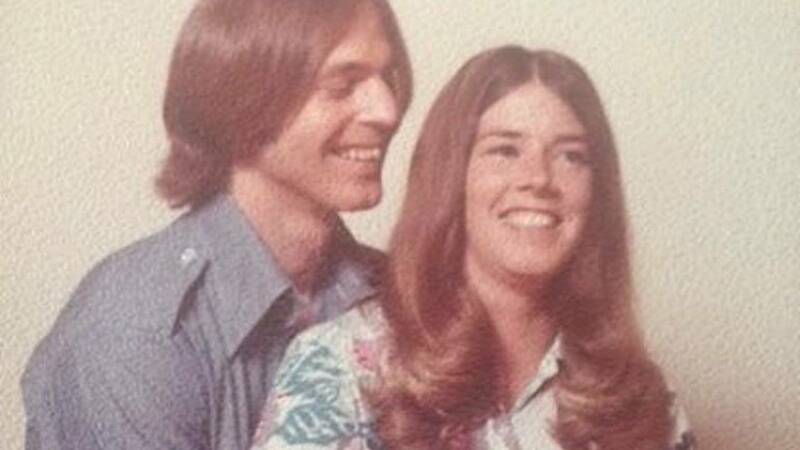 After they were married, they had one daughter and Mardelle worked as a fleet manager for a Chevrolet dealership in Chico. Throughout that time, she was riding on and off, mostly Honda motorcycles. She started getting back into riding more frequently in 1998 when she purchased a Harley Sportster. 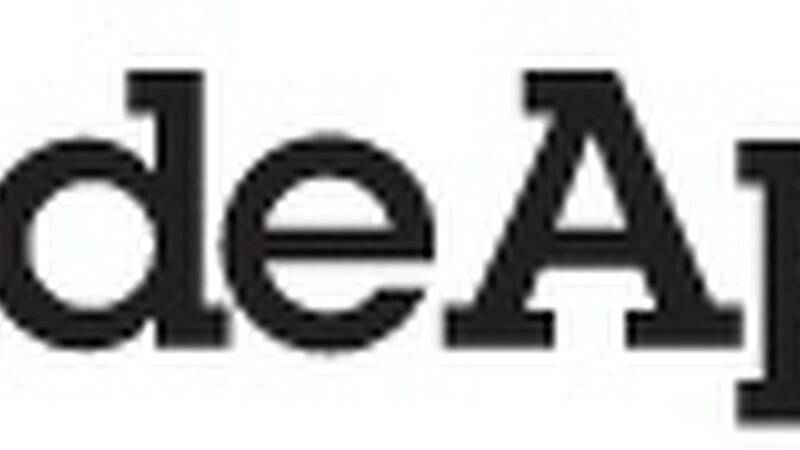 From there, it snowballed into buying up and riding a series of different motorcycles. The one that lead her to the track was an '01 Honda CBR 929. 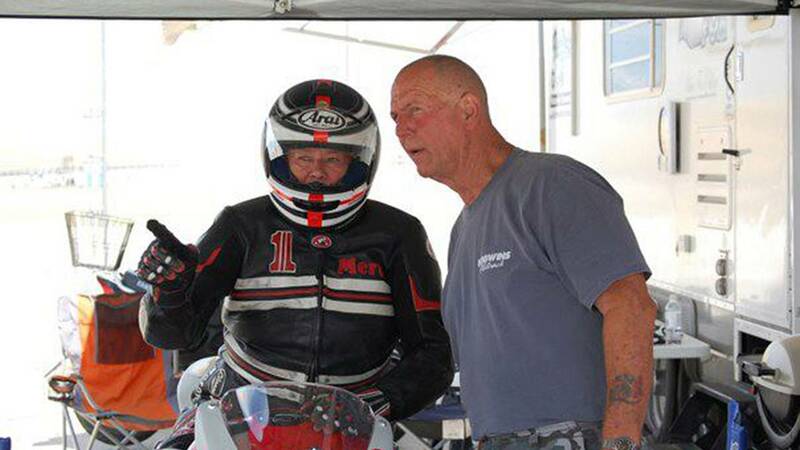 From there, she attended all three levels of Keith Code’s California Superbike schools in order to improve both her track and overall riding skills. She went on doing track days for about 11 years before the race bug bit her. Mardelle decided to race because it was on her bucket list. “I was waiting until the end to race!” she laughed. Her first race was at Thunderhill, a racetrack located north, right off of highway I-5 in town called Willows, CA. She decided to race the all-women’s class for the AFM called the Afemme. “I had been at various track days with most of the girls, so I knew I could compete in Novice Afemme,” she said. When asked about if age was ever a factor, she said it never was in deciding whether or not to race. Mardelle started off racing a 2007 Honda CBR 600 her first season. She also said she wasn’t too nervous for her first race and only had the normal “butterflies.” That first year, different women came in and out of the competition, so she was able to obtain the points needed to get her second place overall for the championship. Now that’s not a bad way to start off your first season racing. She remained a novice racer the next year and raced a prepped GSX-R 750 that she never really fully bonded with. She has also been fortunate to never crash during a race, but she did have an incident on the Gixxer at a track day. She went down at turn 10 at Thunderhill the first time taking it out. Mardelle eventually moved from novice racer into expert in 2014 and also hopped on a new 2014 Yamaha R6 to race. This past year, she was able to land in third place overall for the Expert Afemme championship. Even though this is quite an exciting feat, it’s the influence she has had on other people (especially women riders) she is truly thrilled about. Mardelle not only had a ton of support from fellow racers to accomplish her goal of racing, but also from her husband. Unfortunately, 2014 was Mardelle’s last season she will race. Even though she is retiring from racing, she won’t be retiring from riding two-wheels any time soon. She and Ron take various trips around the country on their BMW GS 1200 motorcycles, traveling to places such Canada all the way down to Montana, Arizona and Wyoming. The great thing about Mardelle’s story is that she has officially marked one thing off her bucket list. It also goes to show that if you want to accomplish a goal in your life, the time to start is now.